Eyes are considered to be windows to your soul. How about adding a beautiful frame to these windows, to make them look bolder and deeper with false eyelashes? Eyelashes are certainly the best supplementary accessory to accentuate your eyes, and eventually, to add a striking finish to your entire make over. However, when you enter a cosmetic store to buy falsies; the wide variety of brands, with different styles and designs makes it difficult for you to decide which one you want to purchase. Some lashes are made with fine hair bristles that appear pretty natural, while others have fully packed and sweeping feathers that look quite dramatic. However, if you are looking for something in between, then Red Cherry has got the answer to your search. Although, Red Cherry lashes are usually appreciated for their discounted price, but the fine quality of their products is also worth mentioning. 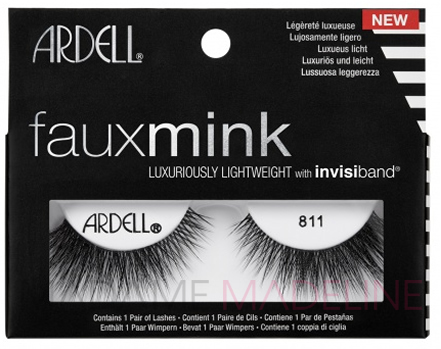 The brand uses 100% sterile human hair to manufacture natural-feeling lashes. These glamorous handmade eyelashes are made up of light fiber of high quality, which is why the falsies feel weightless when worn. A final touch with the mascara further blends them with your natural lashes; accentuating your eyes and adding allure to your face. Read on to discover the 3 best Red Cherry Eyelashes that are you can wear to all occasions. Red Cherry #DW is one of the most popular falsies at the Madame Madeline cosmetic store. 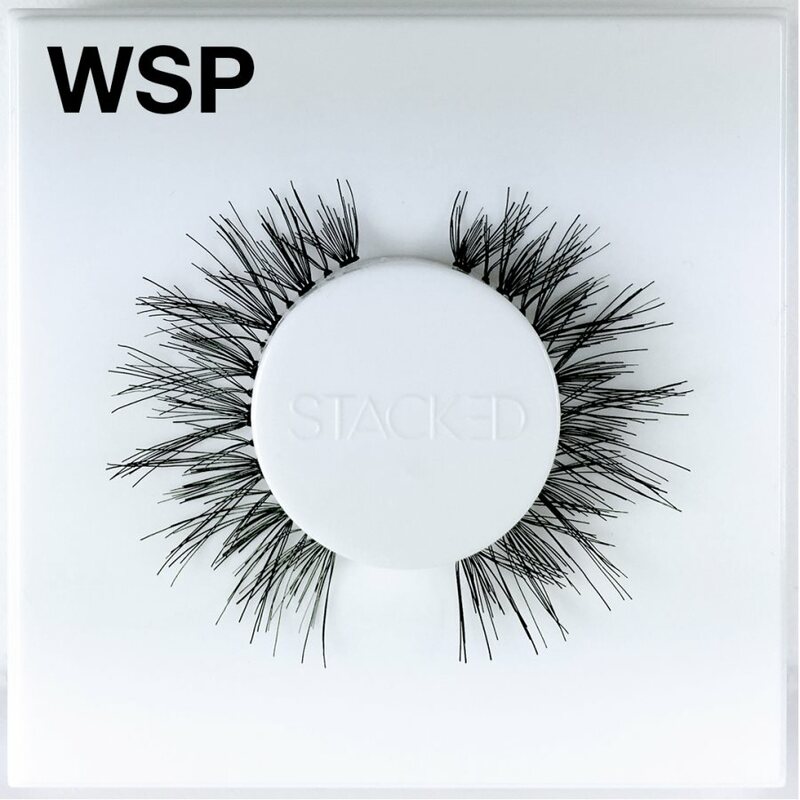 This lash has got a simple design, with fairly thick roots and sweeping ends. Due to its gentle flare, the falsies are ideal for daytime outings. However, because of its dense black base; these can also be worn to a wedding or a prom. Red Cherry # 38, which are also known as Red Cherry DAISY False Eyelashes, are thick, long and full black falsies. Due to their full volume and dramatic design, #38 can be the best choice for an evening out, a photo shoot, a club or a wedding. However, the evenly spaced bristles in the design make the lashes perfect for a casual event too. The last in our exclusive list is Red Cherry Lash # 113. Ideal for eyes of all shapes; # 113 is a unique design with moderate volume and extreme length. 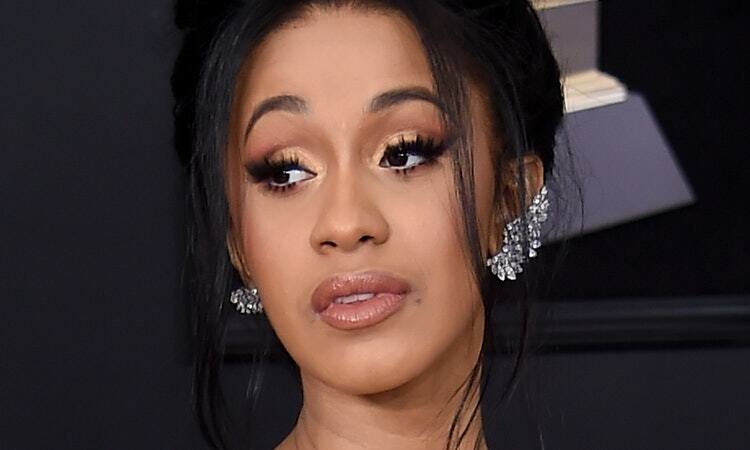 Like the two previous lashes, the application and removal of this eyelash is also quite easy, and it can also be worn to occasions of all types. Nobody wants to stick to a typical design of false eyelashes that might look boring. Rather, each girl looks for variety in the styles and lengths that falsies offer. False eyelashes from Red Cherry have a lot of variation for their customers to beautify eyes of all shapes and sizes. How to Select False Eyelashes that Appear Natural?